With mosaic backsplash ideas, you can ultimately choose any ambiance you want for your kitchen space. Do you lean more towards modern or traditional? Are your preferred patterns perfectly put-together or more on the eclectic side? 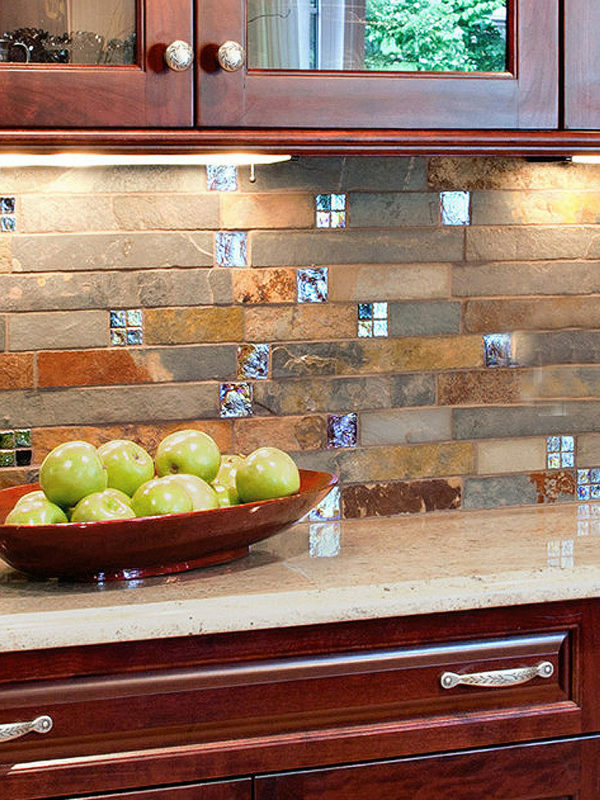 Whichever way your design choices lean, we have the perfect mosaic backsplash ideas for you. The endless combinations of natural materials make it easy to select mosaic backsplash ideas that will suit your space. You can have the natural, earth-inspired beauty of stone or the man-made glimmer of metal and glass. In our extensive gallery of finished projects, you may even find a few mosaic backsplash ideas that combine all three. When it comes to patterns, you can select one that suits the style of your home. 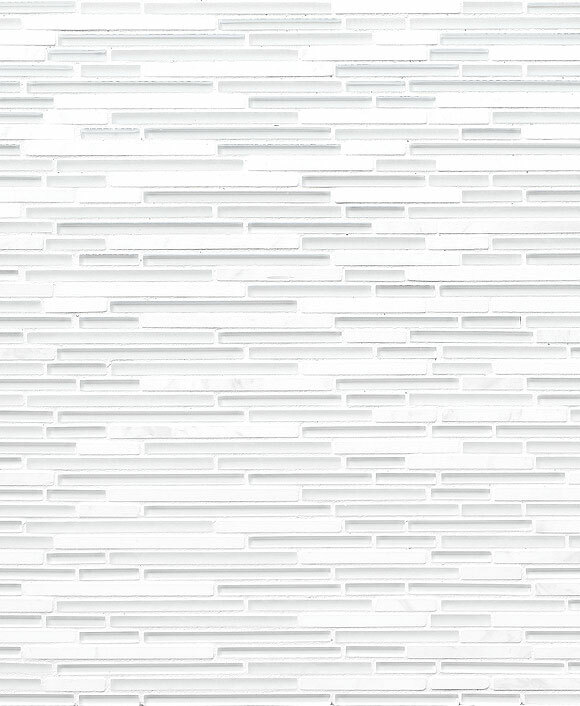 Sleek, modern subway tiles give you a clean and simple aesthetic. More intricate patterns make your mosaic tile unique, with an excellent eclectic blend of colors and materials. Mosaic backsplash ideas give you an infinite selection of visuals that is hard to attain with other types of tile. They can truly become the fabulous focal point in your kitchen project that you’ve been dreaming of. But how will you feel about them once you have to take care of them? The good news is that mosaic backsplash tiles are designed to be durable and to last the lifetime of your kitchen. They clean easily, with just a few swipes of a damp rag across their surface. Most of the materials included in our selection of mosaic backsplash ideas are also water-resistant and stain-resistant. You’ll be impressed with the high-quality designs and construction of the mosaic backsplash ideas in our gallery. We’re confident that your kitchen will finally be complete with the addition of one of these features.